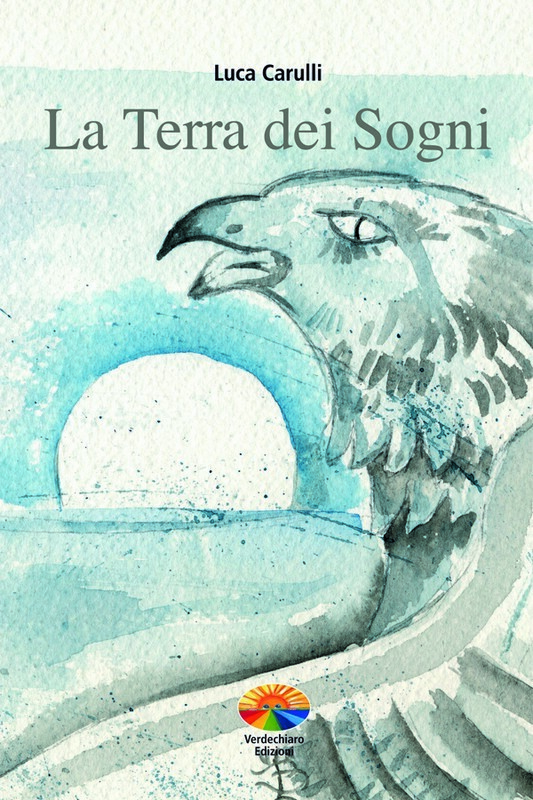 In this book the author describes her adolescence during Socialism, her path as an opera singer and teacher, and ultimately her extrasensory experiences as a voice medium. 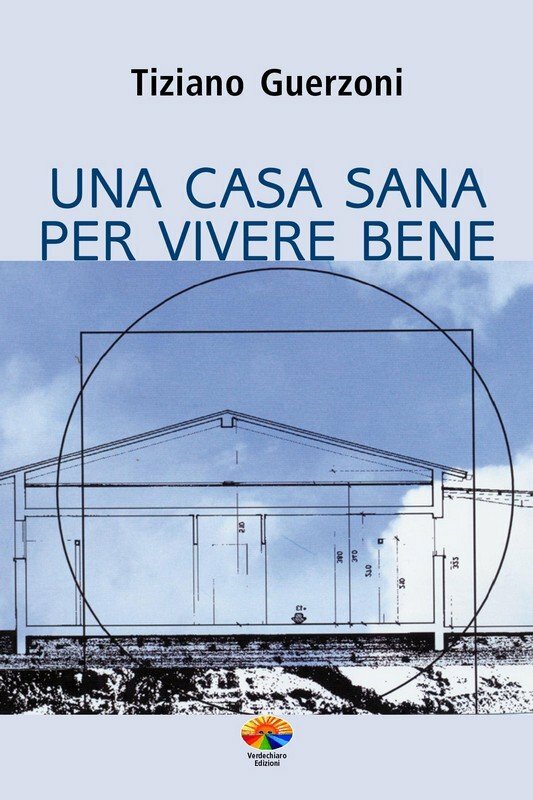 The book reports the evidence of Italian scientist Daniele Gullà, who, thanks to his special TRV camera, describes the concrete effects of Krisztina Nemeth’s singing on people. 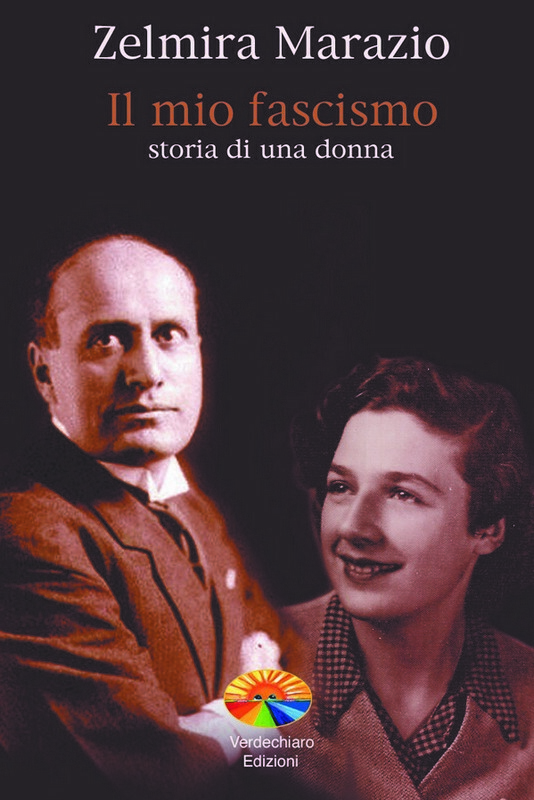 The author recounts: “In the middle of a wonderful career in the world of opera, love stopped me in Trieste and literally changed my life. One day, during a yoga class, my student fell into a trance; to help her the idea spontaneously came to me to approach her and sing in a way that I had never tried before. Since that moment my path has changed radically. I left opera and dedicated myself to singing in this ‘strange’ way, as a voice medium. I contacted and met some medium experts, who confirmed that this is a real thing: I have the gift of the ‘Healing Voice’, to reawaken souls “. 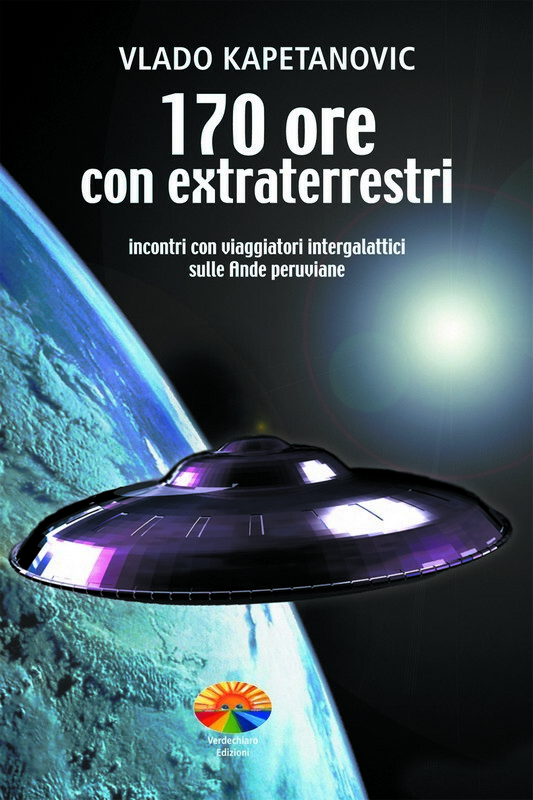 The book includes testimonies and exercises to help people hear their own sound and the psychic sound. 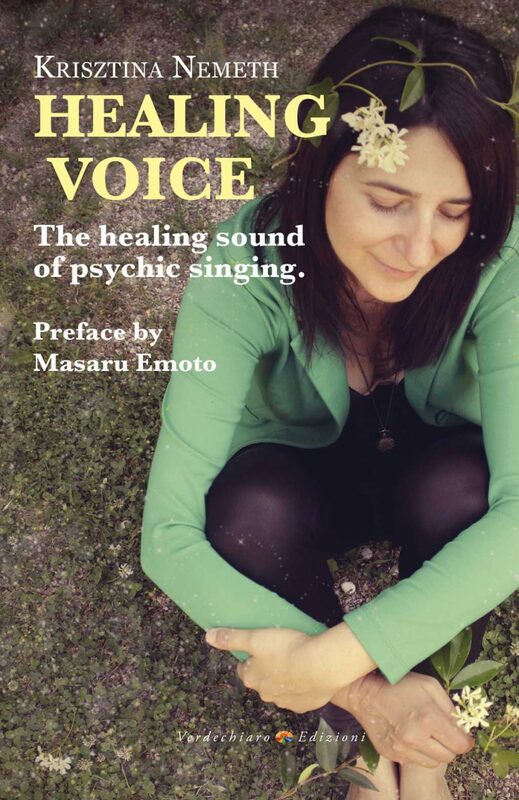 The author has chosen to pay homage to those who purchase the book with four short “songs” with her Healing Voice, which you can download from the internet via a code included in the volume.